The CAF is always trying to expand its fleet of rare and significant military aircraft. 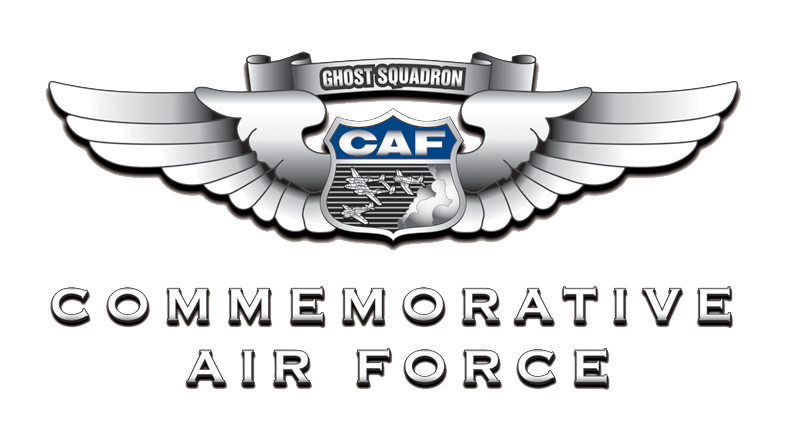 The CAF’s aircraft are obtained through direct donations of aircraft and through purchases made by the CAF. Our aircraft are not provided or given to the CAF by any government entity. When significant and historic aircraft become available this fund provides a means for the CAF to add historic aircraft to its operational fleet and more importantly to keep them in flying condition. The button below will allow you to make a monetary donation to the Dixie Wing.